Is Freespace really the best app in File Management category? Freespace, resident in the menu bar, displays free space on the hard disk. 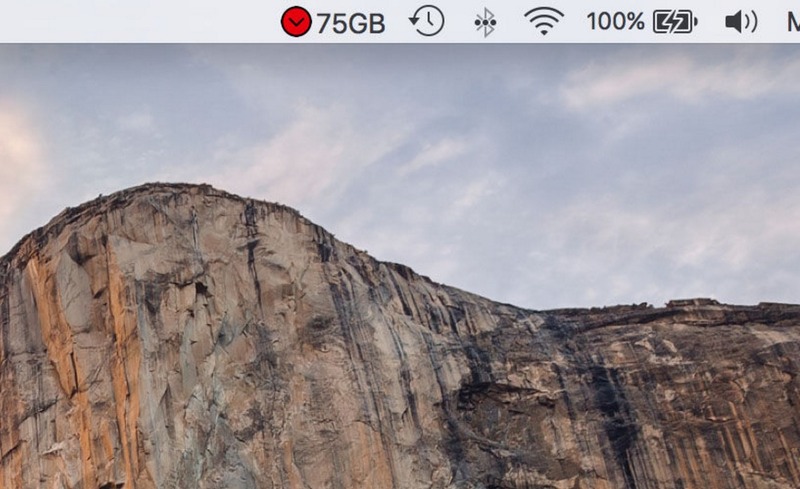 A red icon appears to indicate that the free space is decreasing (for example, when copying files to the hard disk). A green icon indicates, however, that the free space is increasing (for example, when erasing files).